Most people begin product development making the same fatal mistake: they try to build something that their customers want. They assume that there’s one right answer to what their customers actually want. Reality is much messier and will continually surprise you. I’ve built five multimillion dollar products over the last twelve years, and I’ve done it by developing the right product habits, not by knowing exactly what the customer wanted. 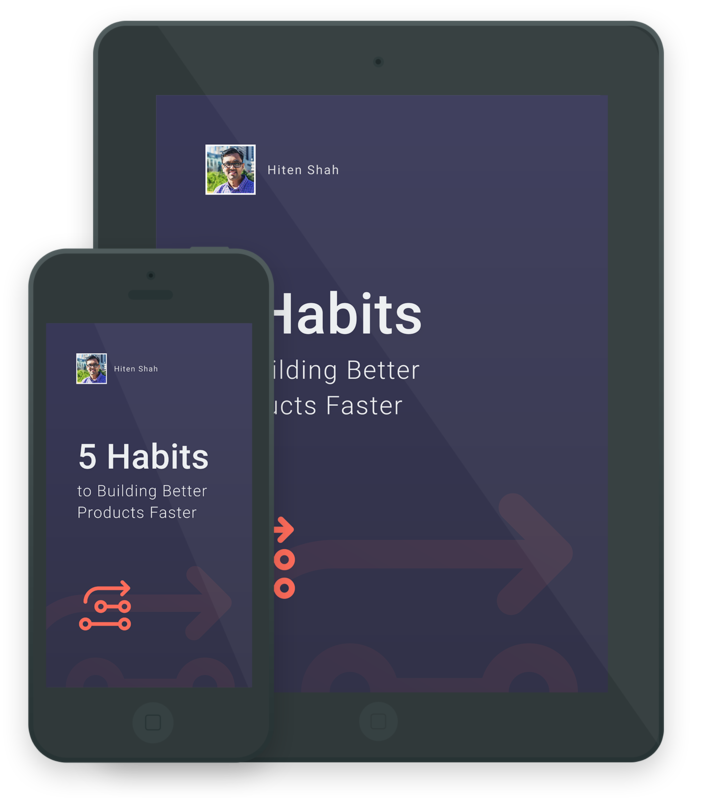 In this eBook, I’ll show you the five product habits that need to find the critical problems that customers have and solve them better than anyone else. Enter your email to get your free ebook.